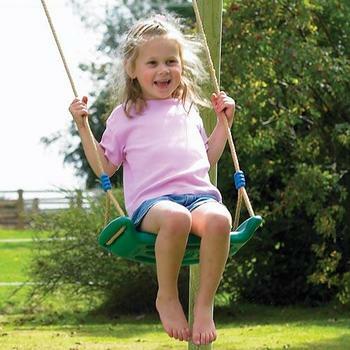 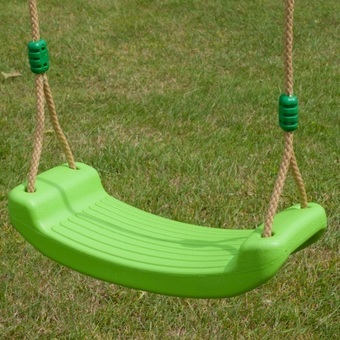 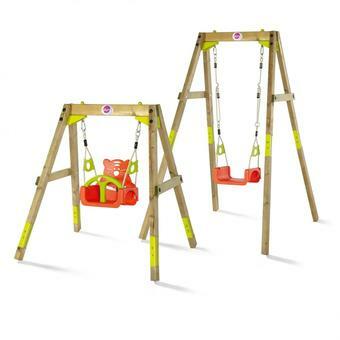 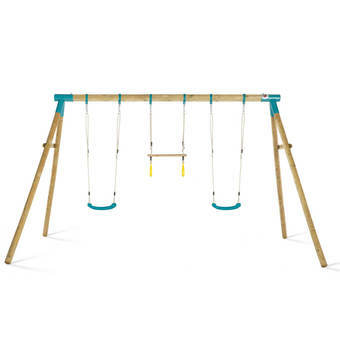 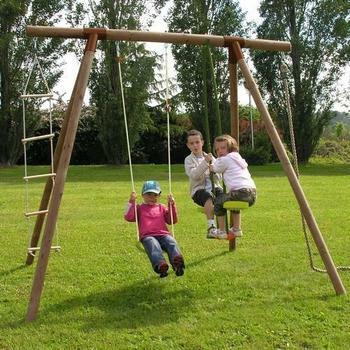 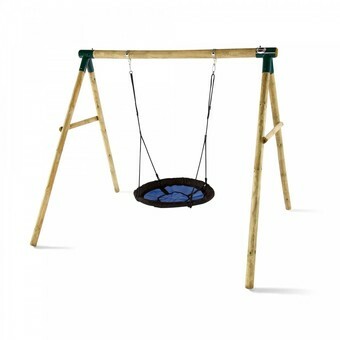 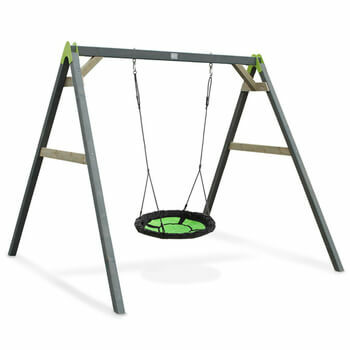 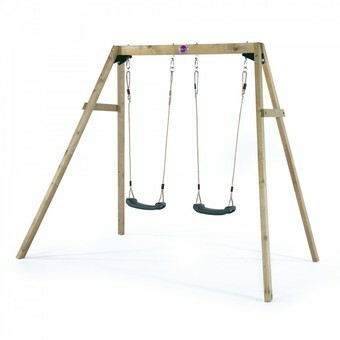 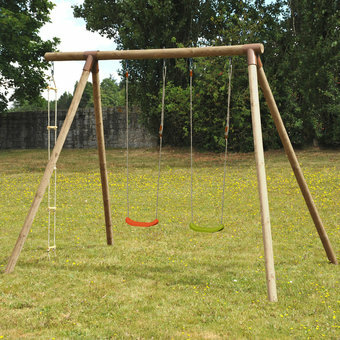 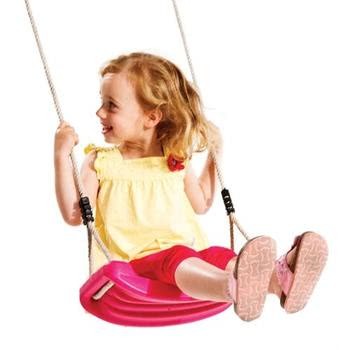 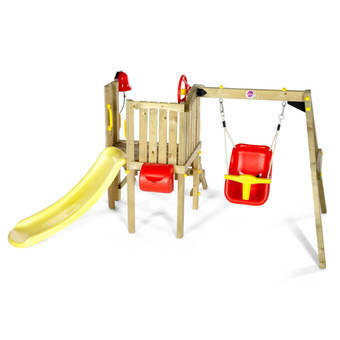 Mix and match the perfect children's swing set with our huge range of swing frames, and accessories. 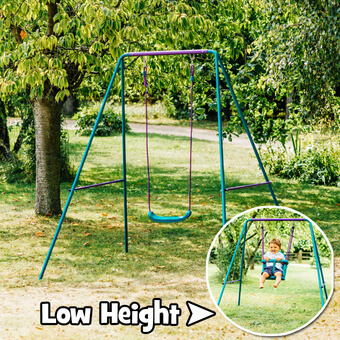 Alternatively, select an all-in package that looks perfect for you (and save money too!). 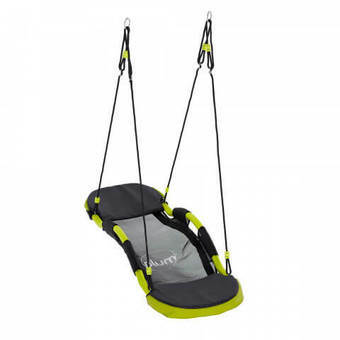 There are swing attachments suitable for everyone, from 6 months to adult. 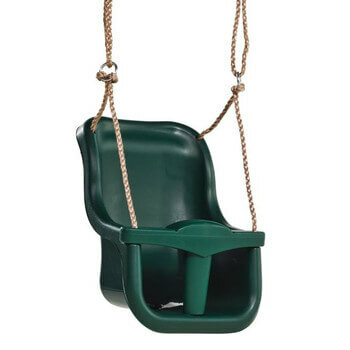 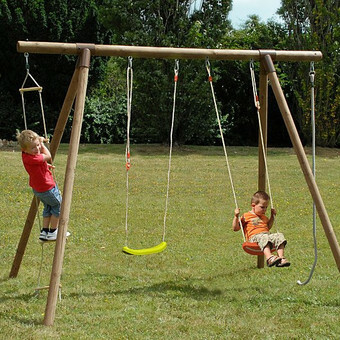 Swings are a great childhood favourite and compliment any garden, especially if space is limited and you're unable to fit one of our Play centres. 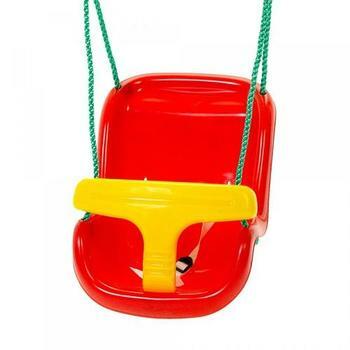 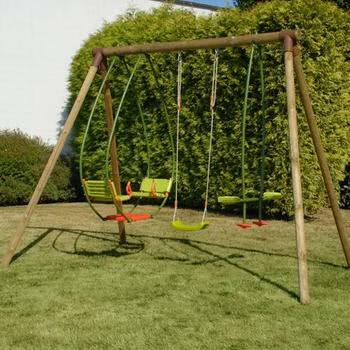 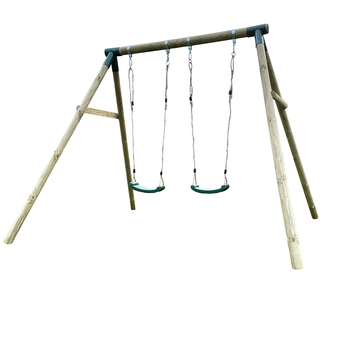 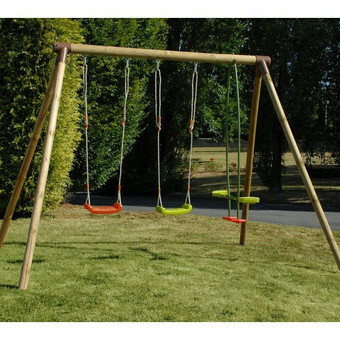 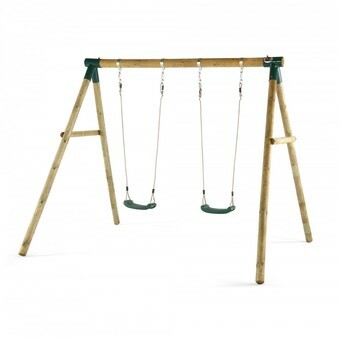 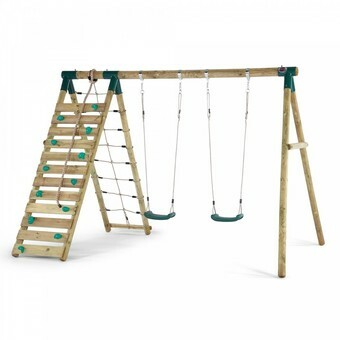 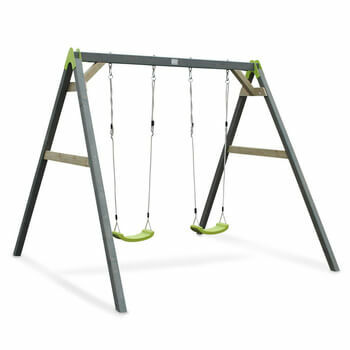 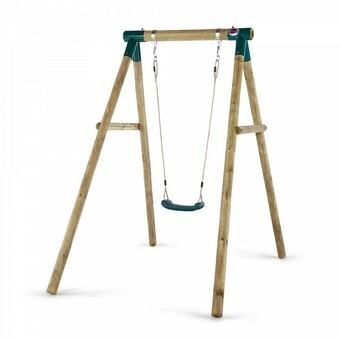 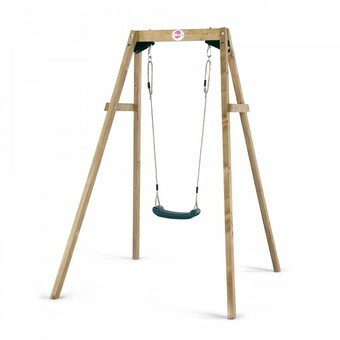 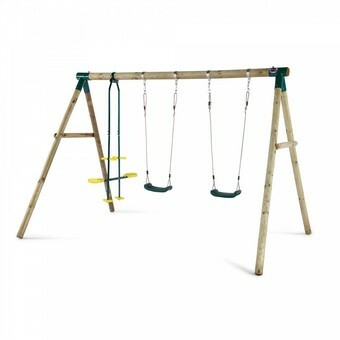 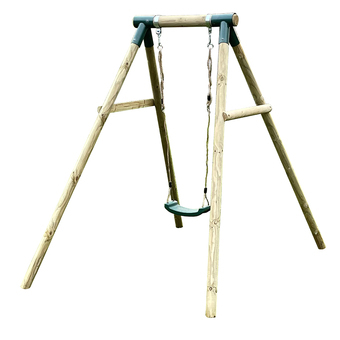 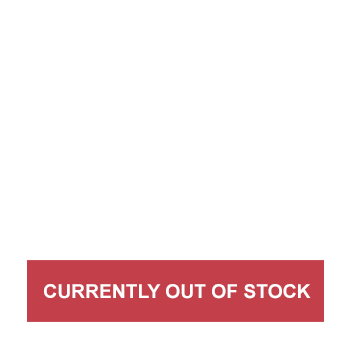 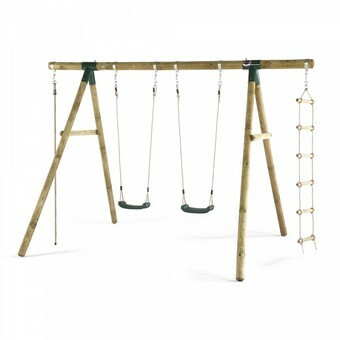 Our garden swing sets are manufactured from a number of materials with Metal and Wooden swing frames being the most popular.